When the time comes to flash a custom ROM, enthusiasts need a custom recovery they can trust, and the Team Win Recovery Project (TWRP for short) is one such option. 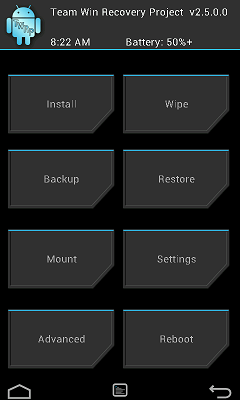 Now tinkerers who have just picked up Samsung's latest flagship can head over to the TWRP Galaxy S5 page and get their hands on a version of their favorite custom recovery geared for their new device. The necessary files are all available on the page, such as an .img file you can flash using the dd command or a .tar file that you can flash using Odin instead. 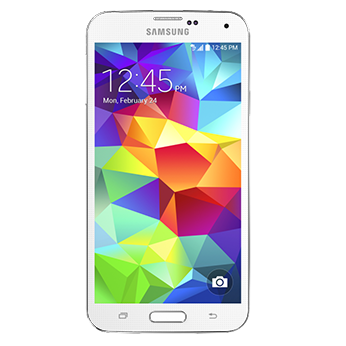 Official Team Win Recovery Project Support Comes To The Galaxy S5 (klte) was written by the awesome team at Android Police.